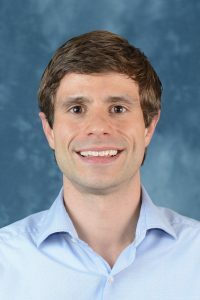 In the paper, Kuenzel and his coauthors, Theo Eicher from the University of Washington and Cecilia García-Peñalosa from Aix-Marseille University, investigate the link between constitutional rules and economic institutions, which are a key driver of economic development and economic growth. Kuenzel and his coauthors find that the determinants of economic institutions (or social infrastructure) are much more fundamental than previously thought. In addition to constitutional rules that constrain the executive, highly detailed aspects of electoral systems such as limits on campaign contributions and the freedom to form parties are crucial factors for improving the quality of countries’ economic institutions. Moreover, Kuenzel and his colleagues show that basic human rights have profound effects on economic institutions, a dimension that previously had not been explored in the literature.